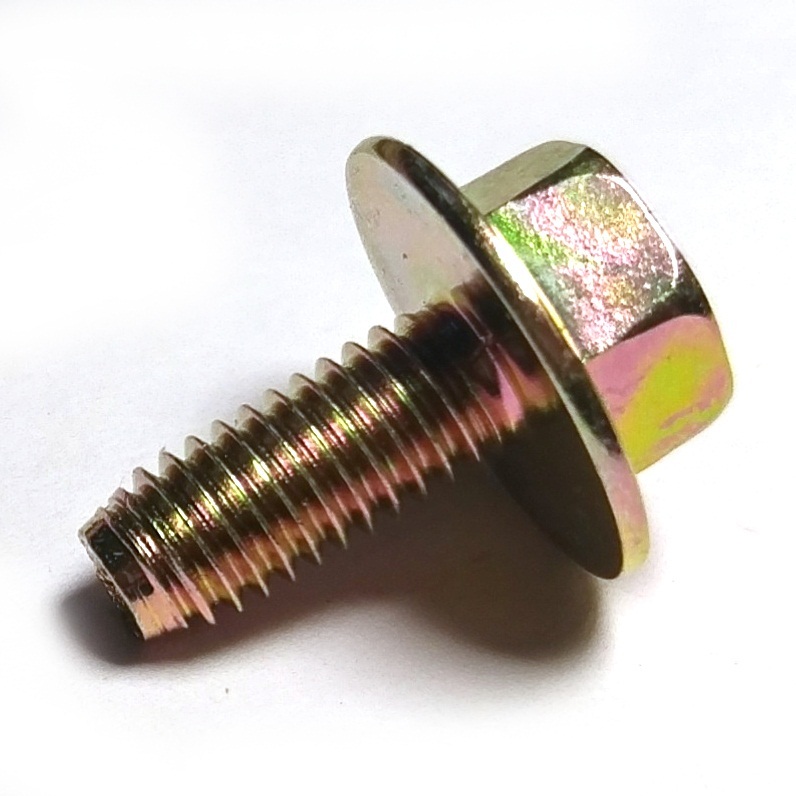 Find Auto Bolt products from various manufacturers and suppliers below. 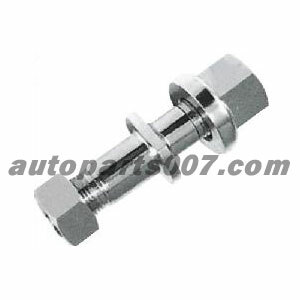 View Auto Bolt related products which might be of interest to you. 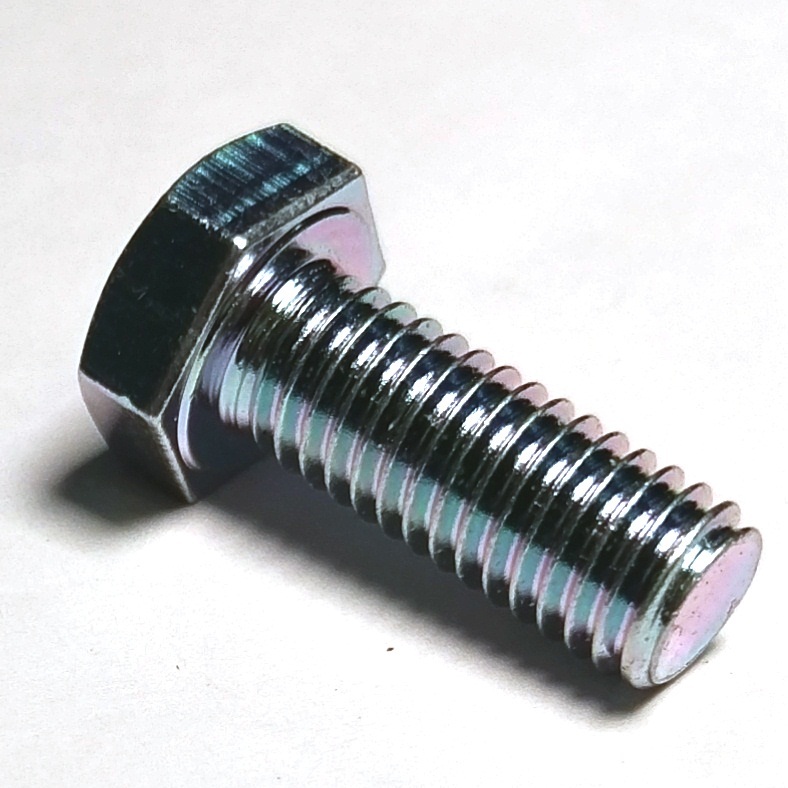 Supplier:HSIN JUI HARDWARE ENTERPRISE CO., LTD.
ALL ITEMS ARE AVAILABLE IN: STEEL, STAINLESS STEEL, BRASS, ALUM. 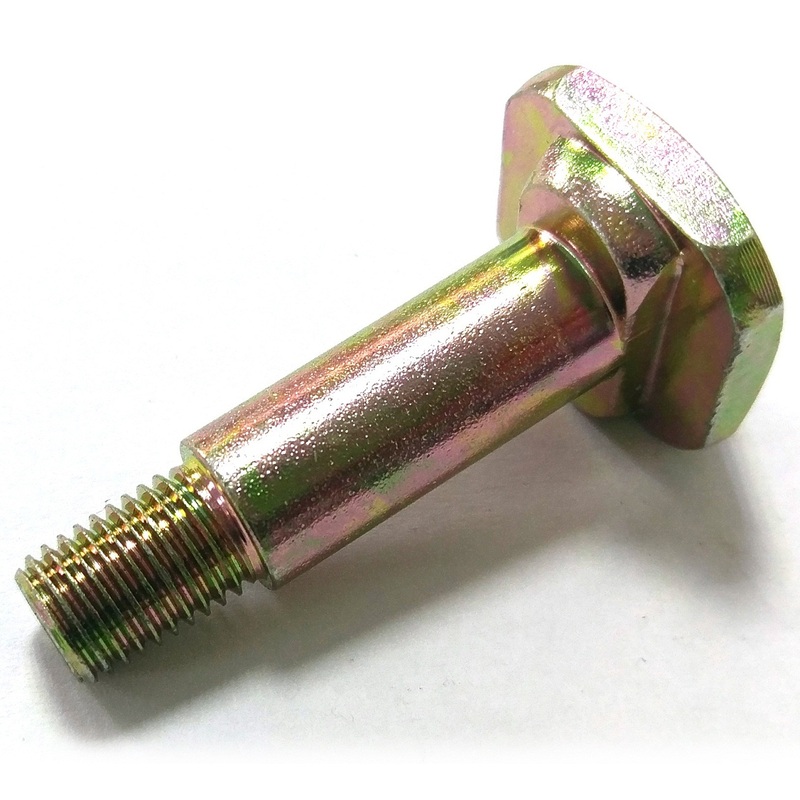 Supplier:Par Excellence Industrial Co., Ltd. 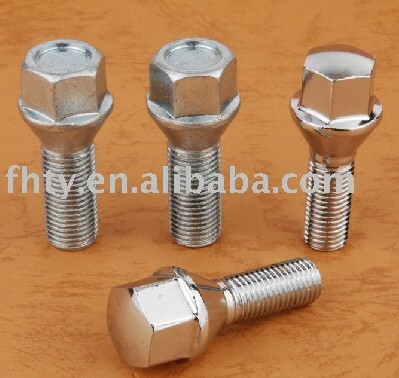 Supplier:Anhui Weide Automobile Parts Manufacture Co., Ltd. 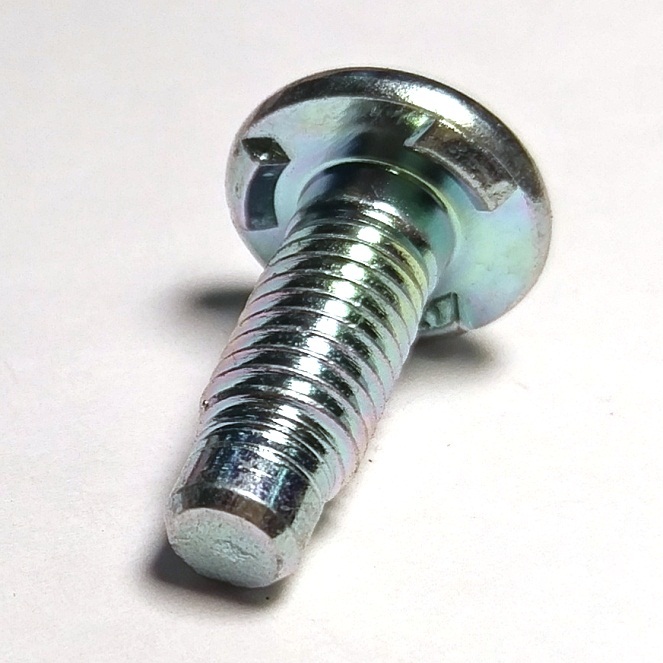 Supplier:San-Fly Auto Parts Co., Ltd.
1)One step molding technology improve efficiency greatly 2)ISO9001-2000 Certificate 3)PPAP available. Supplier:FAR EAST GASKET MFG. CO., LTD.